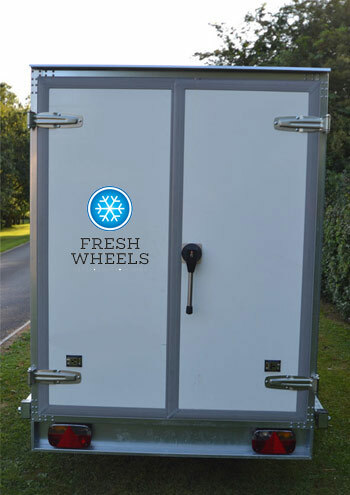 We require a £50 deposit when booking any trailer. If you don’t have details finalised, but would like more info, then please contact us. 2. 'Govi' high standard cooling unit.